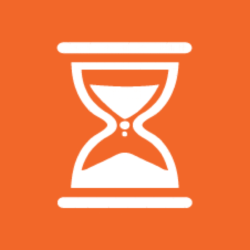 The countdown to FilAmFest is on! 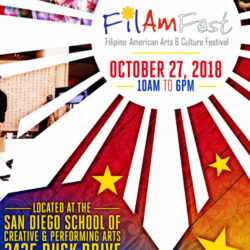 FilAmFest returns on Saturday, October 27, 2018 at 10:00am! FilAmFest, presented by Barangay Arts & Cultural Movement, will be making a proud return on Saturday, October 27, 2018! It will be taking place at the San Diego School of Creative and Performing Arts, from 10am to 6pm! Keep checking back with us for updates and news!